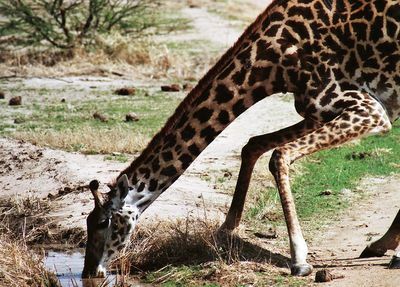 Surviving the Drought visits the Ruaha National Park in the south of Tanzania where, because of scorching heat and severe droughts, the animals are locked in a life-or-death struggle to find the water to survive. 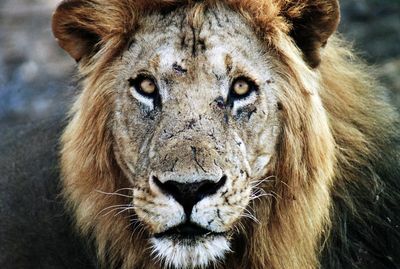 Witness to this tragedy is a pride of hungry and thirsty lionesses and their cubs. Although it is dangerous for the young cubs to travel, the females have no choice but to trail across the savanna; but will the lionesses and the other animals find water in time to save themselves?